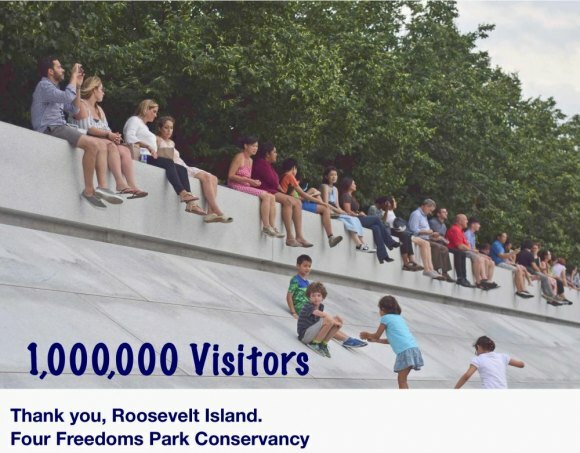 City Council Member Ben Kallos last month on Roosevelt Island. 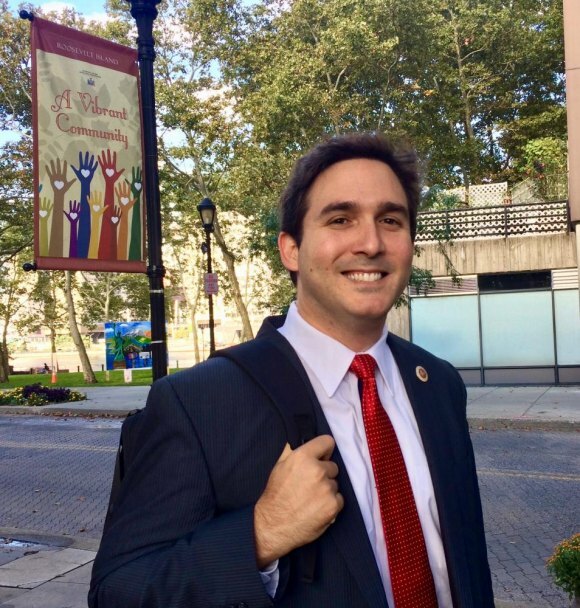 In a statement late yesterday, Kallos, whose district covers the Upper East Side and Roosevelt Island, said, "In 2016, I authored and successfully worked to pass legislation making the City Council a full-time job. We banned stipends referred to as 'lulus' and got rid of outside income that exposed Council Members to corruption, or at the very least, its appearance." What's happening in Albany, as pay raises are considered for State legislators, is different. In 2016, Kallos and his fellow Council Members voted publicly on their own pay raise, risking criticism, but also accepting restrictions aimed at eliminating major influences on corruption. Governor Andrew Cuomo and legislators took a different path, assigning the compensation decisions to a commission made up of former and current State and City Comptrollers. "With this small bit of Albany craftiness," said the Times, "state lawmakers may be able to get a raise without having to actually vote for one."